Let’s begin at the beginning. The first book ever written. No. It isn’t The Book of Genesis. Contrary to popular belief, at least in certain circles, it wasn’t written by God or Adam or even Moses. The invention of writing marks the boundary between pre-history and history. The first written language that we know of was archaic cuneiform. It is believed to have appeared around 3400 BC during the early period of ancient Sumerian civilization in the region between the Tigris and the Euphrates Rivers in what is now Iraq. Cuneiform was originally a pictographic language gradually becoming syllabic and composed of wedge shaped characters ( the word, “cuneiform,” comes from the latin term cuneus meaning wedge.) The earliest writings were on clay tablets and were probably administrative lists. 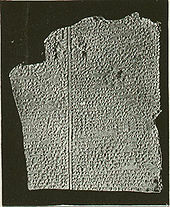 The first written story that has come down to us is The Epic of Gilgamesh. It is a mythologized account of an historical figure, Gilgamesh, a ruler of the Sumerian city-state of Uruk, believed to have ruled sometime between 2700-2500 BC. There are a number of fragmentary versions of the story. The oldest known are dated around 2100 BC. But some scholars believe that these could be transcriptions of earlier Sumerian texts. Integrated versions have been found dating from around 2000-1700 BC. The most complete “standard” version was written on 12 clay tablets sometime between 1500 – 1200 BC. It was discovered in the ruins of the Assyrian King Ashurbanipal’s library in Nineveh, which was the largest library in the pre-Hellenic ancient world. The definition of “book” has become more flexible in the last few years. 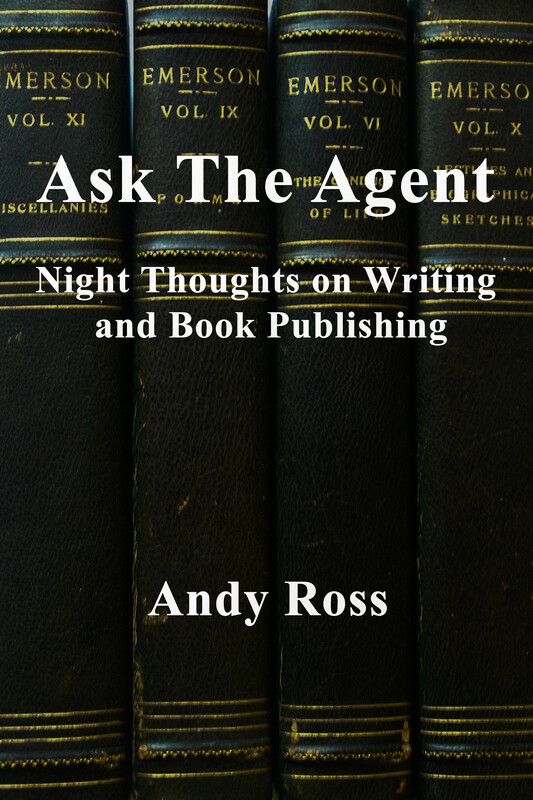 It used to be that a “book” was defined as a collection of printed sheets of bound paper, encased between two covers. But with the advent of the e-book, the definition is changing almost daily. One would have to conclude that a story written and read on clay tablets is no less a book than one on an iPad. The Gilgamesh Epic continues to be available in hardback, paperback and as an e-book edition. There is only one copy available on clay tablets. This can be found at the British Museum. We don’t know the first book ever written in the Americas, but the oldest book in the Western Hemisphere still in existence is a Maya fig bark manuscript, believed to have been written in the 13th century AD. It is called the Dresden Codex, named for the city in which it resides. 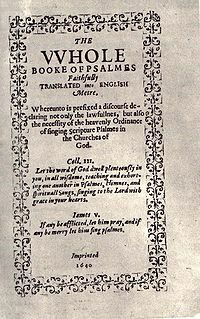 The first book published in North America was The Whole Booke of Psalmes. It was printed in Cambridge, Massachusetts in 1640. Eleven copies of this first edition are known to exist.